Burgess Hill, 8 miles north of Brighton and 4miles south of Haywards Heath, offers easy access by road or rail to London andthe South Coast. Consort Way is located on the Victoria Industrial Estate,south of the town centre. 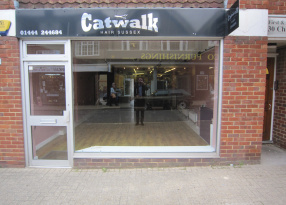 Burgess Hill has a population of approximately 30,000 andthe town will be undergoing extensive regeneration. 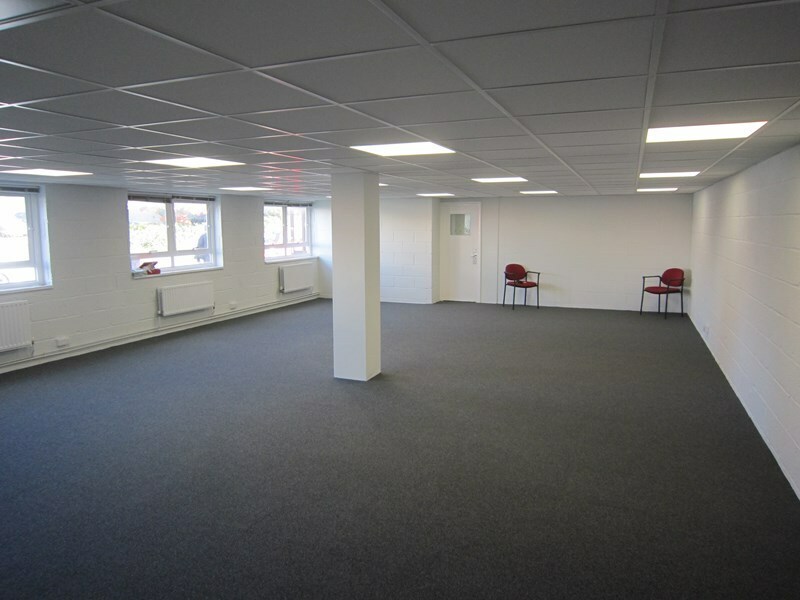 The available office space comprises ground andfirst floor and has been recently refurbished, including new carpets and motionsensor LED lighting. The first floor office has a built in kitchenette. 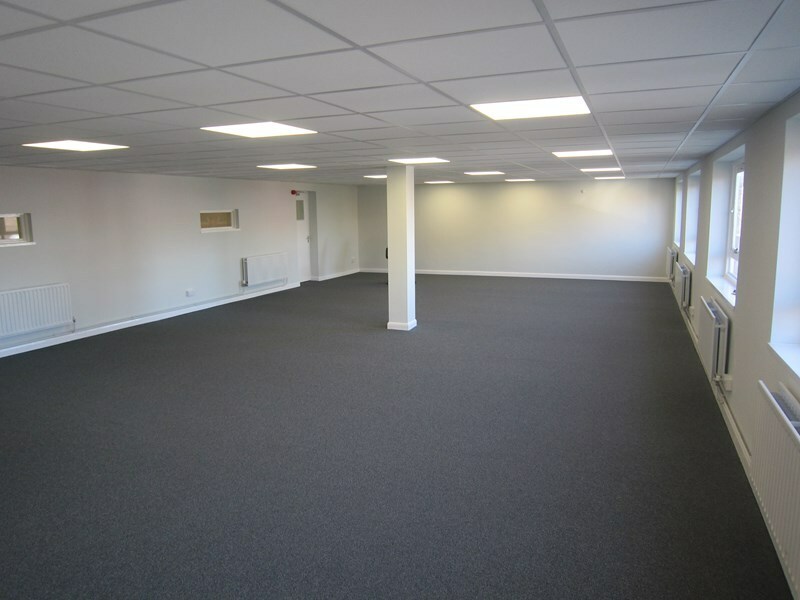 The offices can be let as a whole or two separatesuites. Each suite is accessed from thecommunal hall and stairwell each having separate entrances, as well as accessto the WCs on the first floor. The Uniform BusinessRate for the year 2018/2019 is 0.48p in the £. Interested parties should make their own enquiries with the Localauthority for verification. An Energy PerformanceCertificate has been commissioned. Please contact for further details. We understand the property has notbeen elected for VAT. New lease for a termto be agreed. Ground Floor £11,000per annum exclusive. First Floor £12,600 per annumexclusive. Ground and First Floor £19,500per annum exclusive. Neither the Lessor nor the Agents gives or implies any warranty that thepremises are fit for any particular use or that they comply with any relevantregulation or statutory requirement. Theagents have not tested any apparatus, equipment, fittings or services so cannotverify that they are in working order. The tenant is advised to obtain verification from their Solicitor orSurveyor before proceeding.